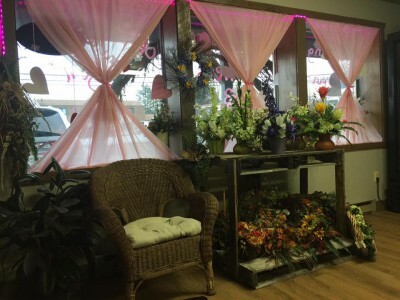 Hometown certified florist for 16 years. Free wedding consultations, bouquet preservation and instructional classes for kids/adults. See us for all of life’s celebrations!